Is there anything more fun than throwing a holiday themed party? This year for Halloween I decided to get my girl friends together for a night of pumpkin painting, creepy cocktails, and scary (or maybe not so scary) movie watching! In order to make the occasion really special, I created these beautiful custom invites using Basic Invite. 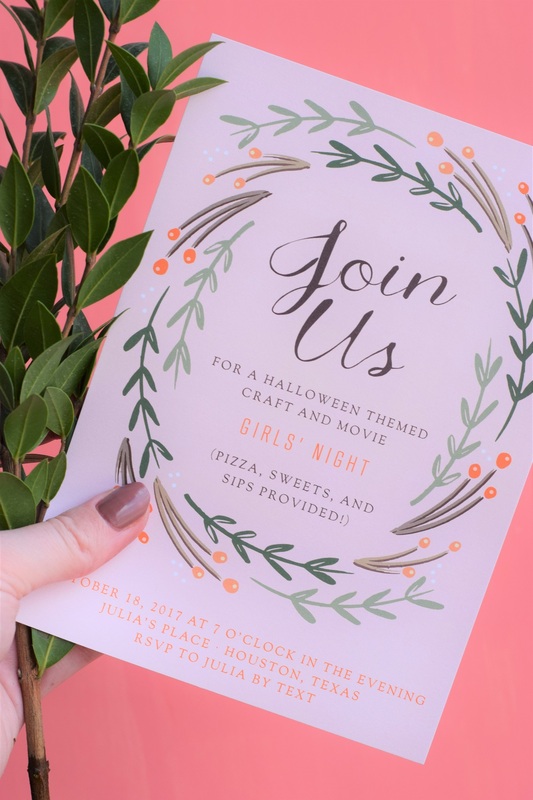 A pretty invitation can really set the mood for the party, and I was so thrilled when I realized I could pick pretty much any color I wanted for every part of the invite at no extra cost. AMAZING! Since this was a girl’s night, I decided to go with pinks and pastels, and I think they turned out perfectly! 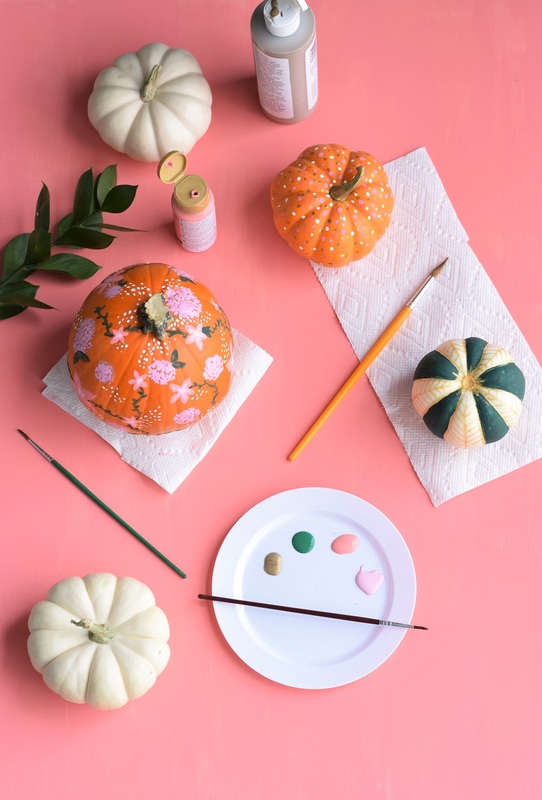 As much as I love carving pumpkins every year, it can be a huge mess and you need a decent amount of table space for everyone. In my small apartment?… forget about it. 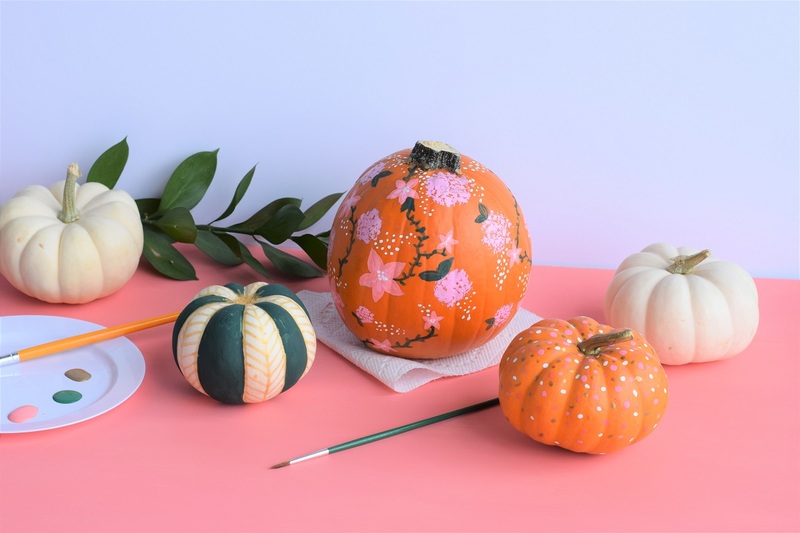 Instead, we painted mini pumpkins! Though people can obviously do whatever they like, it can be nice to have some examples to share for inspiration. My favorites are listed below. Make sure to put down some newspaper, have enough paint brushes for everyone, and give everyone a bunch of paint color options (cheap acrylic paints work perfectly). I also picked up some paint pens and Sharpie’s to make lettering simpler for some of the designs. While the pumpkins dry, throw on one of your favorite Halloween movies and cozy up with some candles! Here are the 36 Best Halloween Movies on Netflix for October 2017 for some suggestions. Since the focus of this party is on the activities, I stuck to serving pizza. 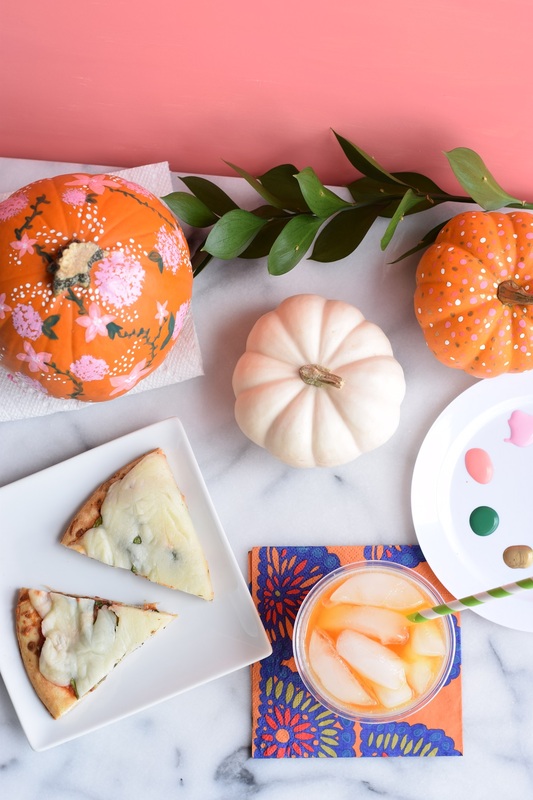 If you want to add some Halloween magic to the food, dress up your pizza like a mummy like I did here! Make sure you also have some classic candy options lying around like candy corn and anything you loved to get as a kid while trick or treating. No party is without drinks, so I served up some cute orange cocktails. 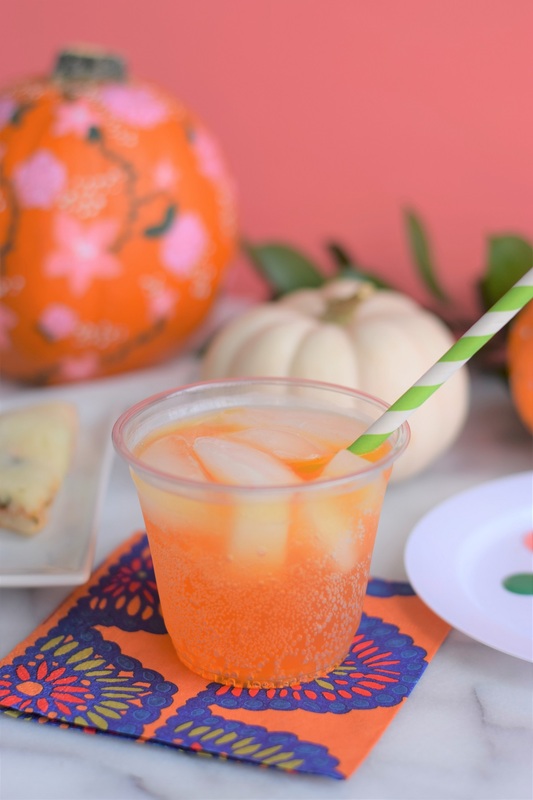 2 parts orange soda + 1 part vodka + 1 part sparkling water to cut down on the sweetness = YUM! I also served hot chocolate, apple cider, and boozy fireside apple cider – recipe here! 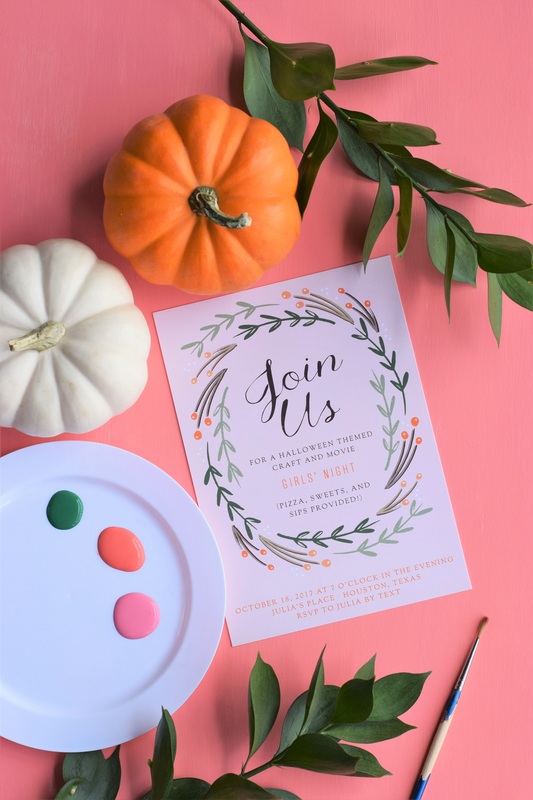 Basic Invite allows you to order custom samples of the invitations you design so you can see what it will really look like when you order in bulk, which is especially important when you are dealing with holiday photos! They also offer their amazing address printing on all Christmas card orders for free. FREE. I am planning to use their extensive selection to host a bridal shower for my future sister in law over Christmas since I loved my Halloween cards so much. Should I be looking into holiday party invitations too… ugly sweater christmas party invitations? Too many cute options! P.S. Make sure to check out their options for adding foil to your invitations to make them extra special for something like a wedding! 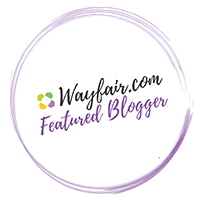 Thanks so much to Basic Invite for sponsoring this post. 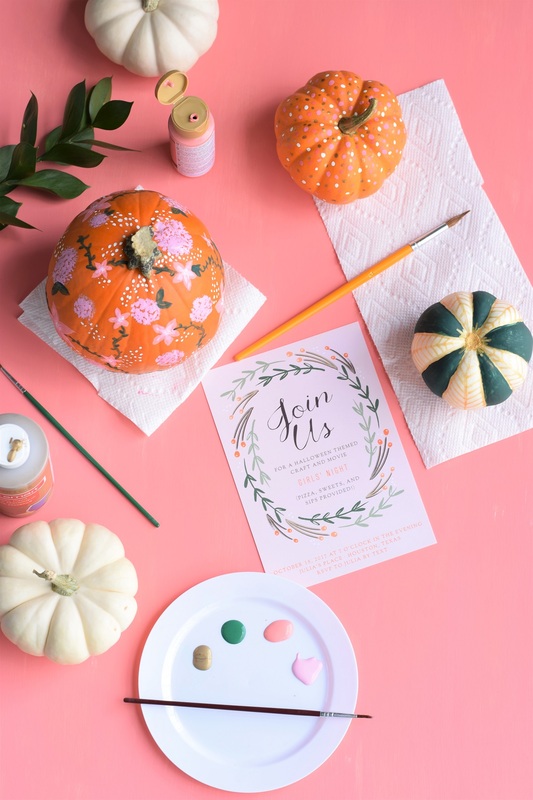 All opinions about the Basic Invite products are my own – I really do love this site and plan to work with them in the future!